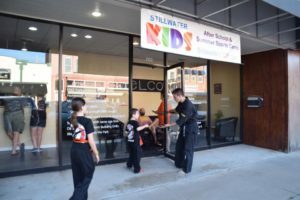 Our After School Program includes FREE Transportation from School to our Studio, Fun Sports Activities, Snack Time, Assisted Homework Time, Tumbling, and Martial Arts Classes! ​Because our Program is the BEST, our Spots fill up quickly! Don’t miss out on signing your child up for their best experience this school year! Hurry and call us today! If your child attends any of the public schools listed below, he/she may qualify for our one of a kind Stillwater Kids After School Program! 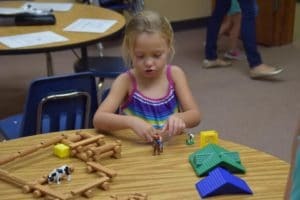 Because our program is so popular, we are only accepting a limited number of new after school students this year! 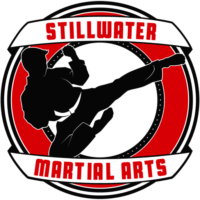 If you want your child to have fun, get good grades, and be safe and active after school each day, then read below about Stillwater’s BEST After School program. We’re not a daycare, baby sitter, or child care facility… We are BETTER!! We want all of our students to feel socially accepted and to feel like family! 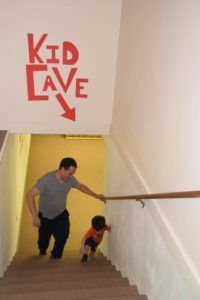 We’ll help your child with their confidence and self discipline as well as their with their homework, sports activities, and social life! Our program will empower your child to be the best they can be! Joining our team is EASY! Just fill out the form at the top right of this page and we’ll get in touch with you as soon as possible! We have a limited number of available spaces, so don’t wait, join today! Your child, if accepted, can start immediately! Please hurry before we are sold out! Our program is affordable and we have so many FREE features! Your child’s Homework assistance, martial arts classes, and sports activities are INCLUDED for FREE in your tuition! Along with those, the Transportation to pick your child up from school is also FREE! To reserve your spot, please call now! Our office hours are Noon to 7pm Monday through Friday. Our phone number is: (405) 372-5425. One of our knowledgeable staff members would love to speak with you right now!